Is Your Car a Sports Car? How does it work when you apply internet argument logic to Mustangs, find out in this not-entirely-serious investigation. 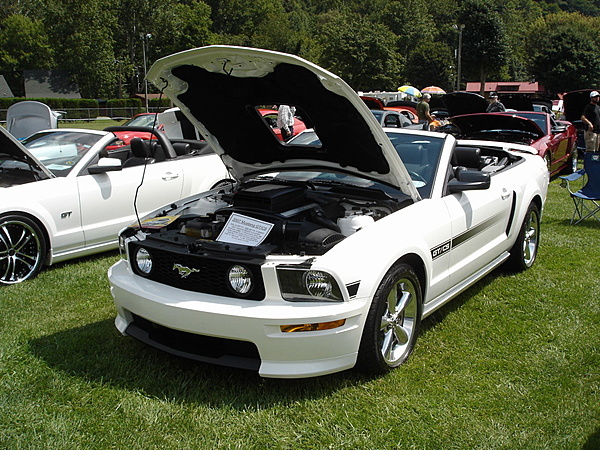 I think Mustangs have the attributes that generally apply to what people consider a "sports car." People wonder what its like to drive it. Now let's find a definition of "sports car" that everyone can agree on. A sports car, or sportscar, is a small, usually two-seater, two-door automobile designed for spirited performance and nimble handling. The term "sports car" was used in The Times, London in 1919. According to USA's Merriam-Webster dictionary, USA's first known use of the term was in 1928. Sports cars started to become popular during the 1920s. I tend to favor the classic definition, ie. a two seater often open topped especially in the past. Sometimes having high power levels eg. Corvettes,Vipers etc. , but not always eg. Miatias. The old MG's weren't exactly horsepower kings either. What they did and still do excel at is handling and stopping relative to other cars of their eras. 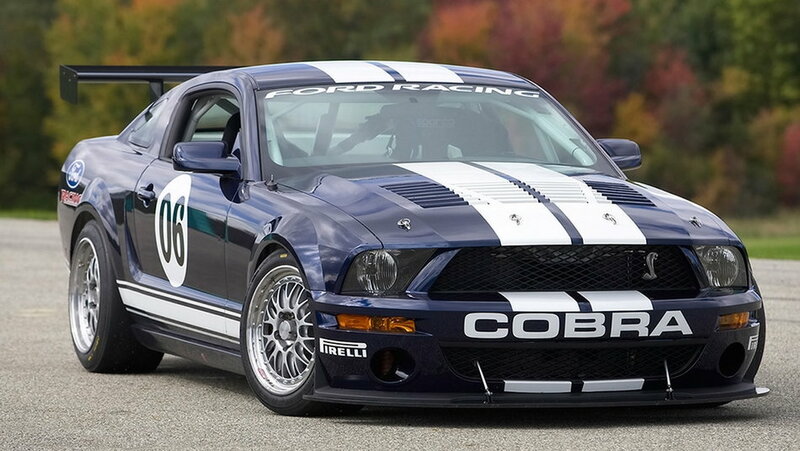 You can make an argument that certain models of Mustangs eg. the GT350 especially the "R" version fits this definition. In general though I think that Ford's use of the term GT for the V8 Mustangs is a pretty good description. They have more power, handle and stop better than most other cars. They are also reasonably comfortable for two adults and their luggage for road trips, especially when the roads have curves and elevation changes. I've kind of given up on terminology and just enjoy my rides whatever they are called. 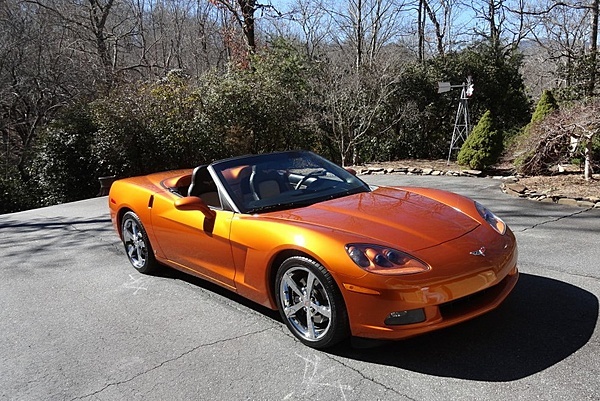 I don't see much difference in the looks aerodynamically between my Trans Am and C6 but the TA has 4 seats (if you can call them that in the back). 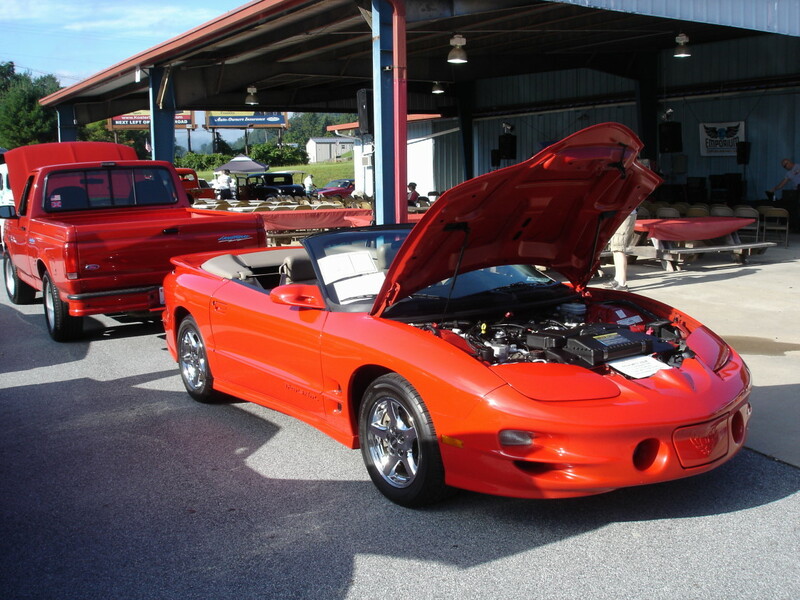 The weight is about 300 lbs apart and the horsepower 120 HP apart (310 LS1 vs 430 LS3). The GT/CS is like the TA with 4 seats also, similar HP and weighs very close. The TA and GT are muscle cars I guess, yet the C6 cleans their clocks as a sports car? Whatever....I just like them. Well, now you'll get disagreements on if they (the Mustang and Trans Am) are muscle cars or not! IMHO they're your cars call them what you want. Mines a sports car that happens to be muscular.. I call my '09 Bullitt Mustang "Old, slow, and obsolete". This fits my 74 year old body perfectly. Who cares what anyone else calls it? It’s mine, it’s almost certainly faster than theirs, it’s almost certainly louder than theirs. What else matters? They can call it whatever they want to as they’re watching my taillights dwindle. Mustang wins Best New Sports/Performance Car! The best American sports car? MSN Most Popular Sports Car of 2004! Where to buy a non ex-fleet used Mustang? Quick Reply: Is Your Car a Sports Car?